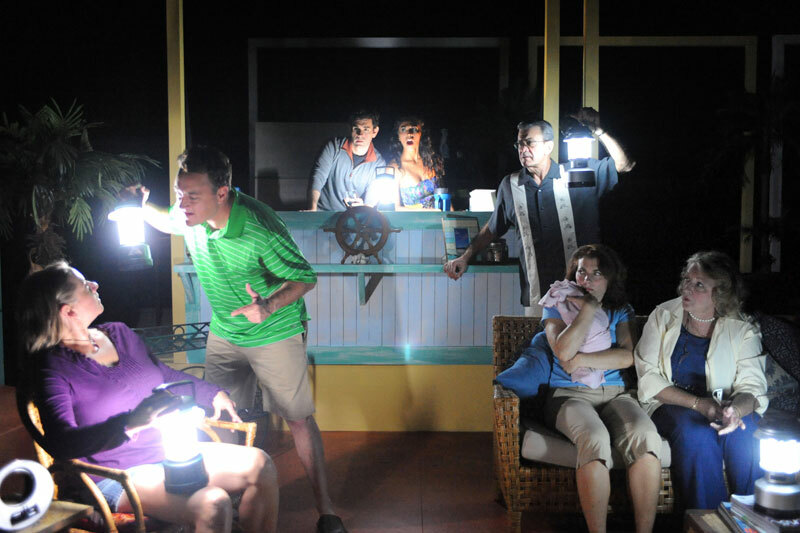 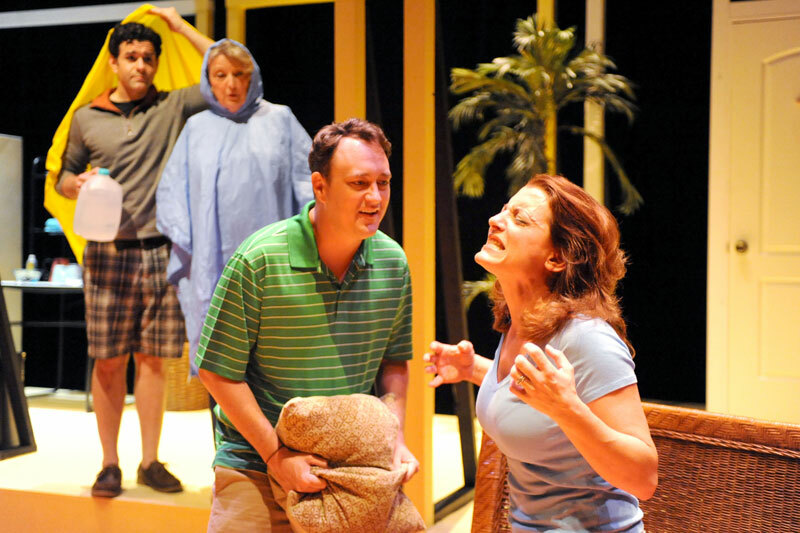 "Just the second production from Zoetic Stage, Captiva underscores the arrival of a company that promises to enrich South Florida's regional theater scene." 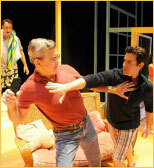 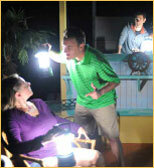 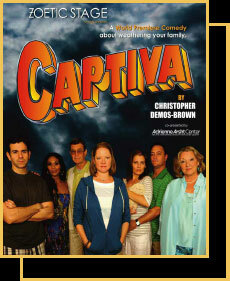 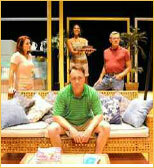 "Captiva is a brilliantly observed, finely etched portrait of the familial ties that bind in every sense of the word. 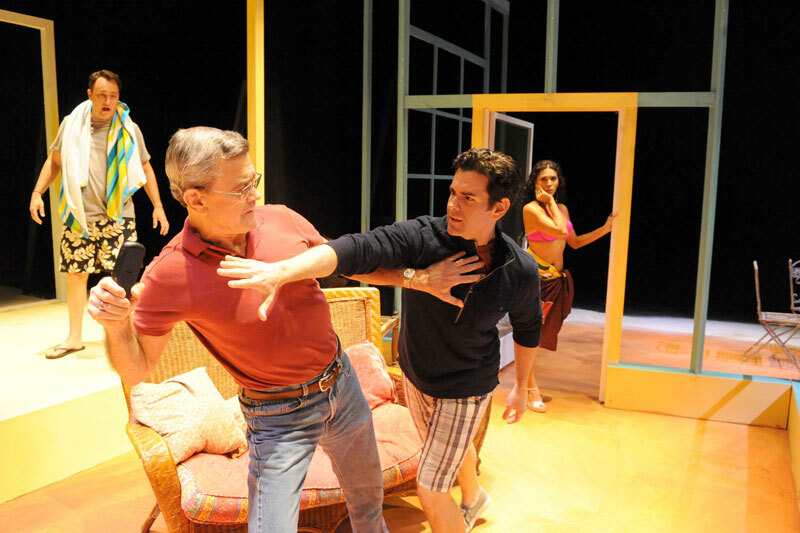 It's also one of the finest works of theater we've seen in the strongest 18 months of theater this region has produced in recent memory." 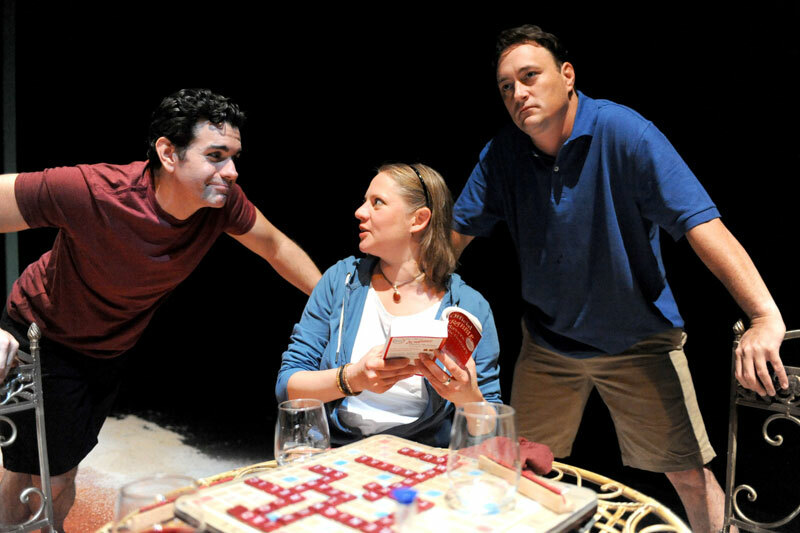 "This is a good cast doing justice to Demos-Brown's literate, funny and engrossing script." 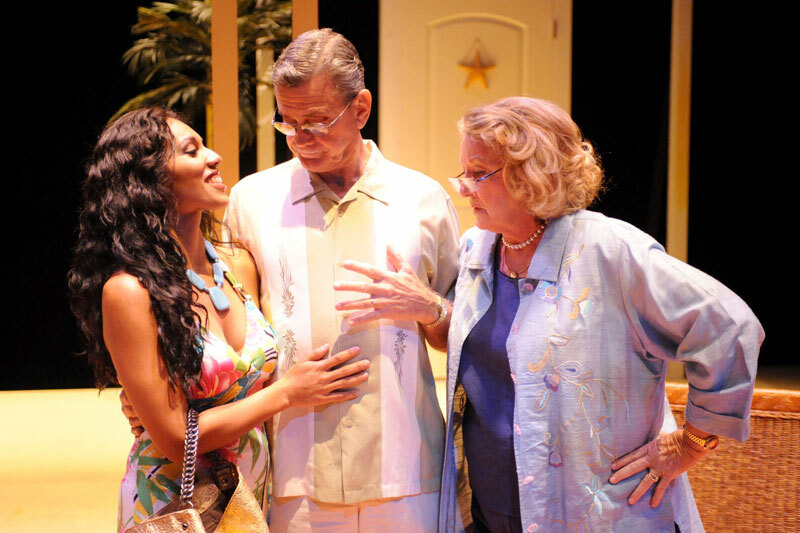 "Every once in a while a show like Captiva comes along, a play so absolutely extraordinary that it's hard to imagine it was written by a homegrown Florida writer and not the latest darling from Broadway."